More and more IT firms are entering into the arena of cloud computing, which is enabling them to fetch far more productivity benefits than the customary IT solutions in terms of expanding scalability and reach for their global clientele. However, with so many benefits packaged in the cloud, their concerns over threats related to data leakages and confidentiality breaches too are increasing. Data mining operations are always on the rise, and any data that is not secure over cloud is constantly being threatened. This is causing firms to become vulnerable in the absence of any sure-shot security solution that can counteract against this security threat and pave way for the much needed expansionism that firms are enthusiastic of at the time of their entry into the cloud. Indeed, the above challenge can be taken care of wisely with the use of a third-party most advanced threat perception tool in the form of CASB, the Cloud Access Security Brokers, which will boost the layer of security to counteract against any such threat. Cloud work models definitely render greater work productivity with free data access, but this also poses serious threat to best cloud security solutions, so deploying CASB solutions help. Now, the next challenge is how to evaluate the best CASB solution for your organizational cloud? What to Look for in a CASB Solution? DLP modules: Data loss prevention is of utmost need, so check with your CASB vendor about the kind of DLP modules they are providing. Shadow IT solutions: Using any cloud apps without informing the admin germinates shadow IT, which brings critical data at the threat of being leaked or stolen. Shadow IT solutions help in preventing this harm. Multi-Factor Authentication: This helps in adding another security layer while the users log into their accounts, which is anytime better than just simple plain logins. How to Evaluate the Best best cloud security Solutions for Your Organization? While trying to compare CASB vendors and also their compare CASB solutions, a smart comparison always help to thoroughly evaluate CASB vendors and also helps in making an intelligent selection of the best CASB solution for your organization. While comparing CASB vendors so as to compare their CASB solutions, you would find that some features are present in a particular solution while they might be missing in others; like the feature of Single Sign-On is an important one provided by multiple CASB vendors including CloudCodes, but the same feature is missing in some important vendors. With this careful comparison of CASB vendors and their CASB solutions, you can locate the best-suited one as per your organizational needs for best cloud security solutions, which usually differ from one organizational structure to another. 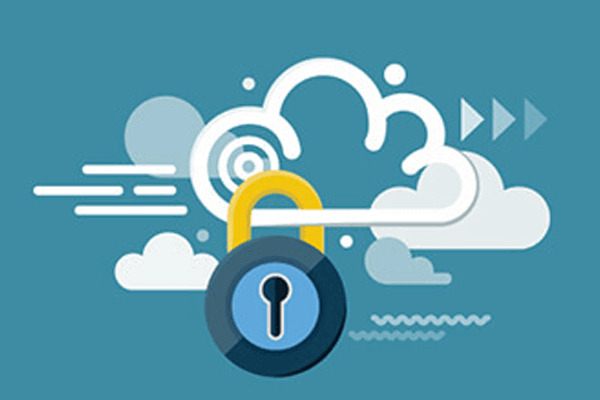 When you visit https://www.cloudcodes.com/compare-casb-cloud-security-solutions/, you would find that some features like Broadcast Messaging, Windows Login, and Mapping User Identities, etc., are not there in other CASB vendor solutions, but they are fortunately present in CASB solutions provided by CloudCodes, making their solutions one of the most promising ones that are available around.